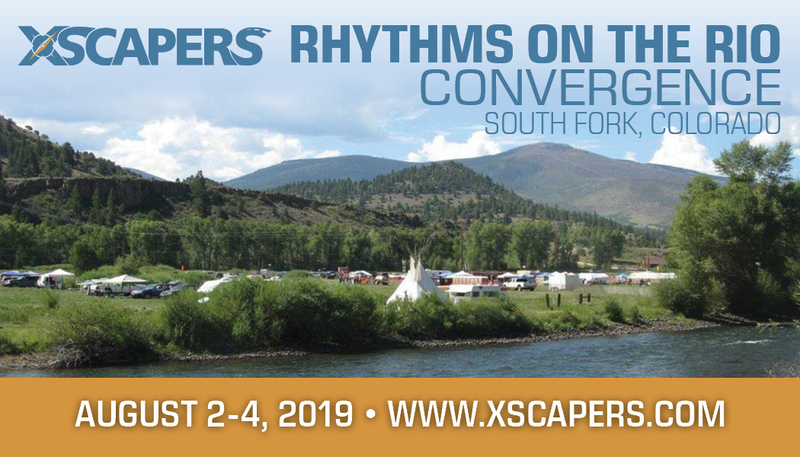 Join Xscapers for a small town music festival High in the Rocky Mountains. The Rhythms on the Rio music festival will celebrate its 14th anniversary of providing music lessons to kids in town. 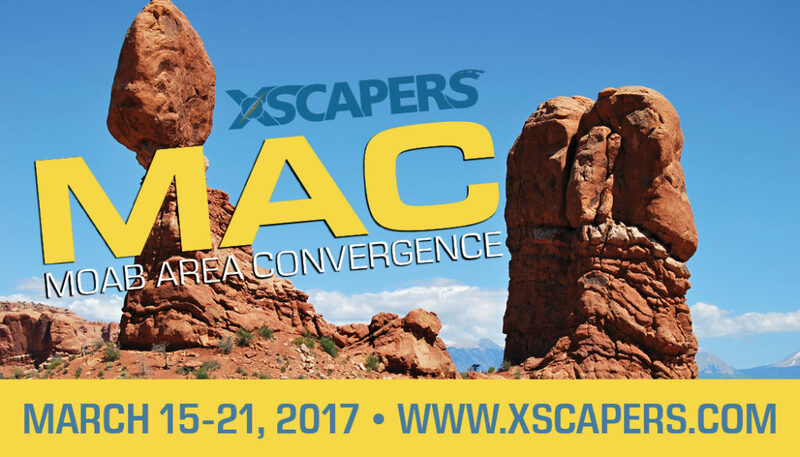 Xscapers will be there this year, with a reserved camping area and the stage just a very short walk away. 3 days of music covers all genres, there will be something for everyone! Xscapers will be getting super discounted tickets! To attend and camp, it’s only $60 per person. That includes all the great music and camp for a long weekend! You won’t want to miss out. Head over to https://rhythmsontherio.com/ to check out the line up. 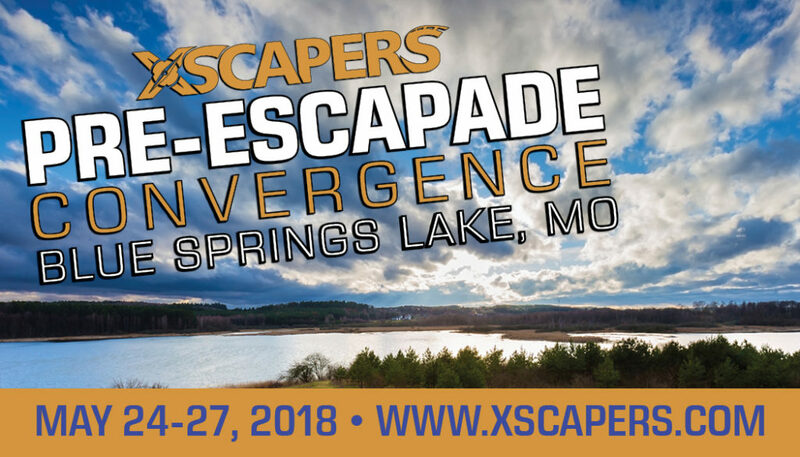 When you are ready to book email jp@escapees.com with your skp# and any prior convergeces youve been to, to get the special discount code After you have your ticket, please RSVP for this event and join the FB group. The festival is strictly boondocking/dry camping. Dump and fill are available nearby at South Fork Lodge and RV for $10. 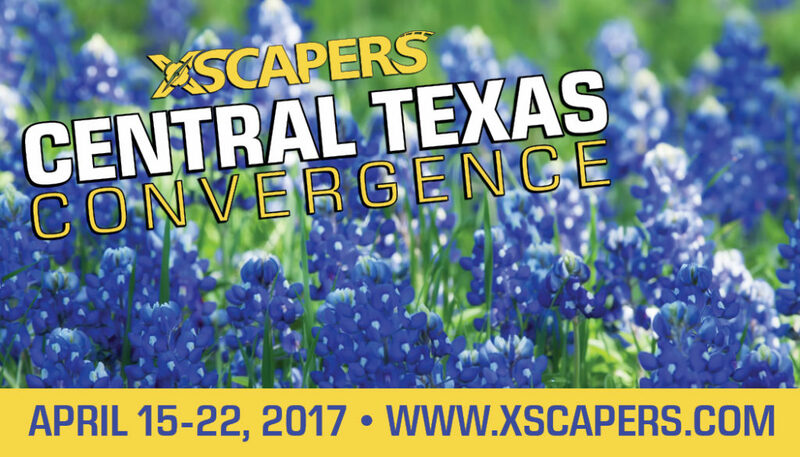 An Xscapers discount is available at the park if you’d like to stay before or after the festival. Includes Rhythms on the Rio tickets and camping. *Animals are welcome in the camping area, but not at the stage. Step 2: RSVP for this Convergence at the bottom of this page. Step 3: Join the FB Group page. After purchasing your tickets, please RSVP for this Convergence at the bottom of this page and join the FB Group page created for this event specifically. This page will be used for communication leading up to and during the event. You will also receive instructional emails a few week prior with more information as needed. RSVP	 Let us know if you are registered for Rhythms on the Rio Music Festival so we can send you important Convergence information.